Question; Which bag fits best to a pair of ordinary jeans and casual clothes without sacrificing your style? Answer; the Louis Vuitton Vivienne bag finished with a pair of black Ferragamo pumps. 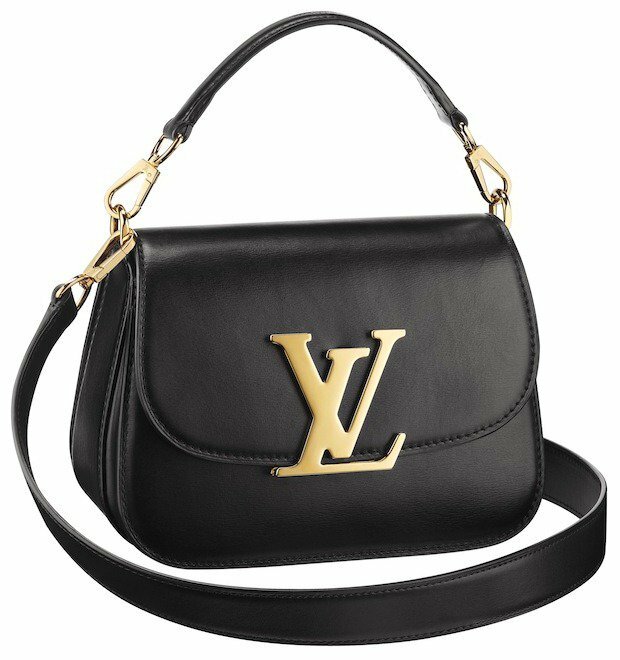 The Louis Vuitton Vivienne bag truly completes every girl’s wardrobe, it’s the essential bag for daily use that’s not only ‘timeless’ but also ‘ageless’. The superior quality and the knowhow to melt ‘three’ different leathers; Veau Cachemire, Veau Racine and Taurillon into one spot. That requires skills from two worlds; the designers cracking their brains and the advanced craftmanship obsessed for details and perfection. 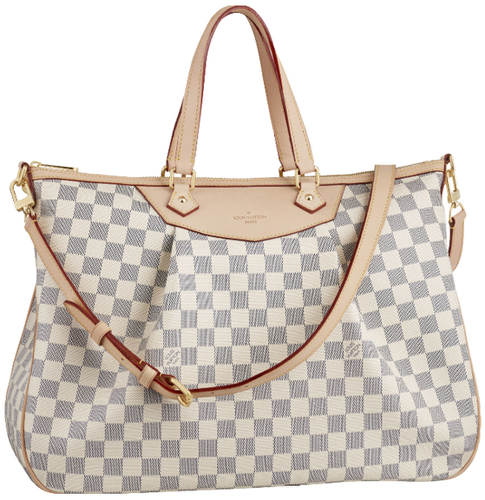 The extra-large Louis Vuitton golden logo embellished on the front perfectionized the look. 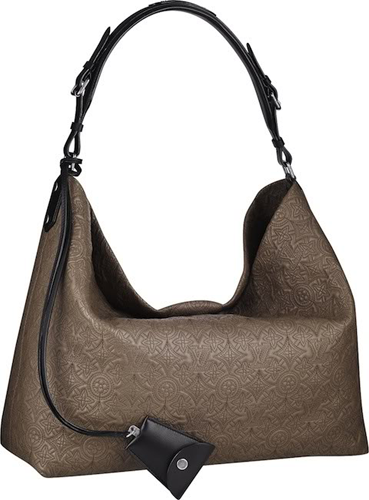 Besides the optional long shoulder strap and handle, the interior is put together like your favorite cosmetic box. 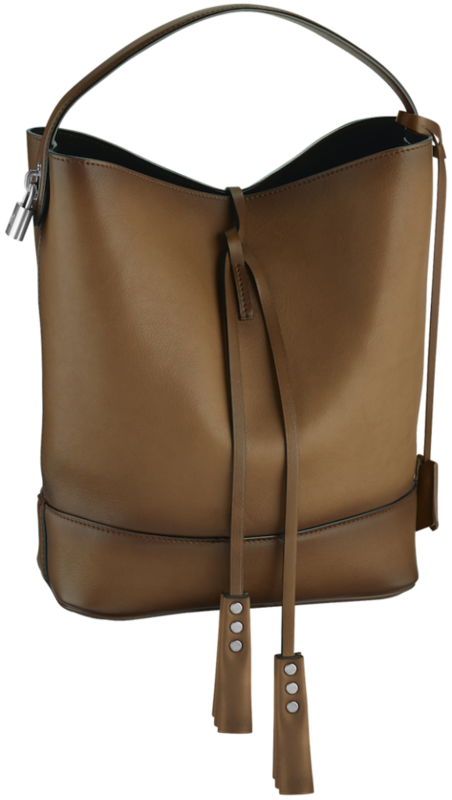 The clever compartments and well structured pockets give you more space than you will ever need. Classic black is always effortless, don’t you think? At Louis Vuitton e-store for $4,950. 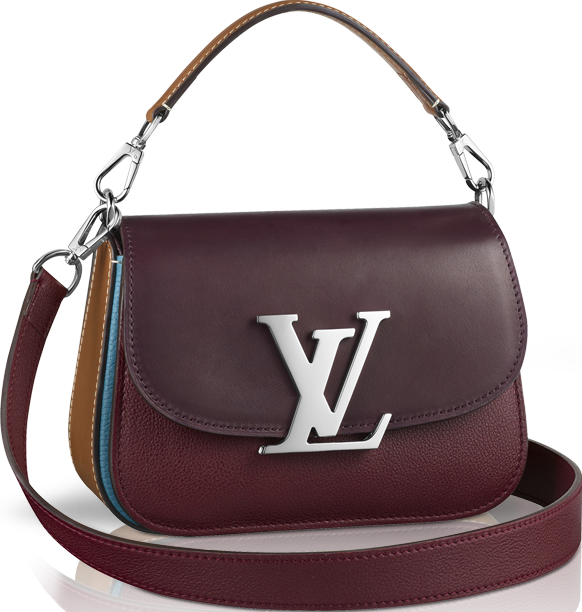 But for the fall fashion ladies, choose the Vivienne bag in tri-color; brown, blue and deep red, at Luisa Vuitton e-store for $4,150. Yesterday while we were sourcing for the ins-and-outs of the adorable Louis Vuitton Vivienne bag, we accidentally stumbled upon a precious charm that we know you will love. It looked so cute that we are obligated to share on Bragmybag. 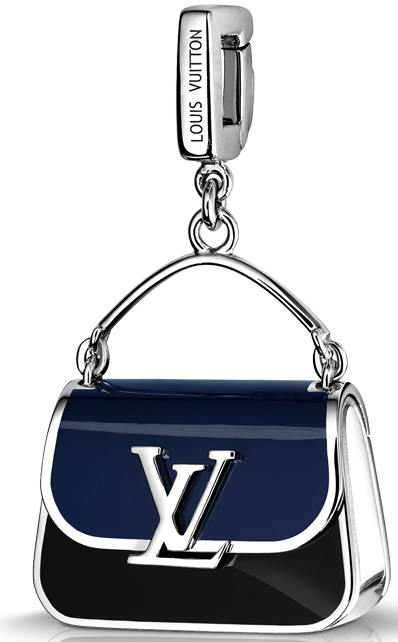 Introducing the Louis Vuitton Vivienne Charm. 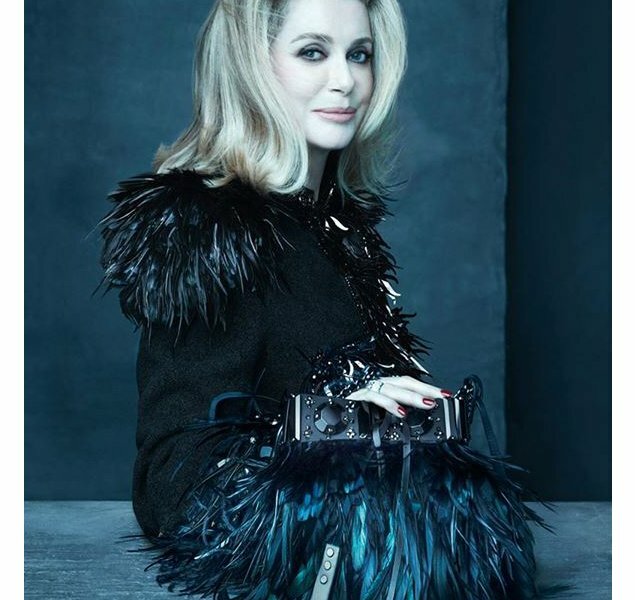 If we can describe in three words the production process of this luxurious jewelry, that would be: ‘only the finest’, starting off with the white gold miniature that has been painstakingly handcrafted to reproduce the exact same deep navy blue and black shade you will find in the Vivienne bag. 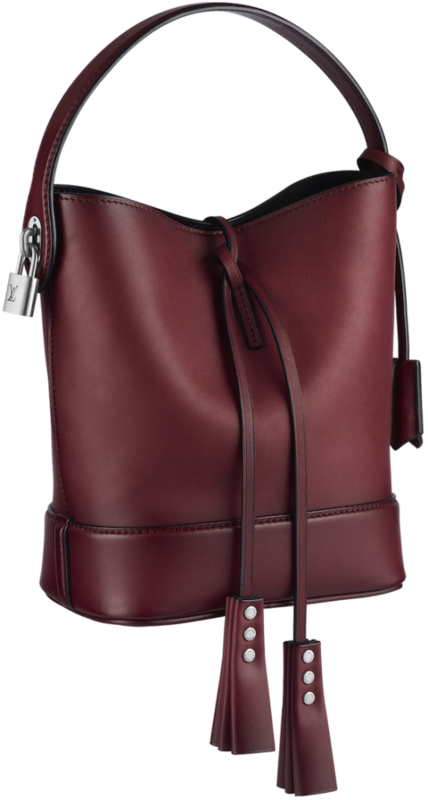 The materials has been carefully chosen to match the color of the original bag as closely as possible. When it comes to smaller sizes, we expect them to be cheaper. But when there’s a Louis Vutton logo stamped on the item, the opposite is true. 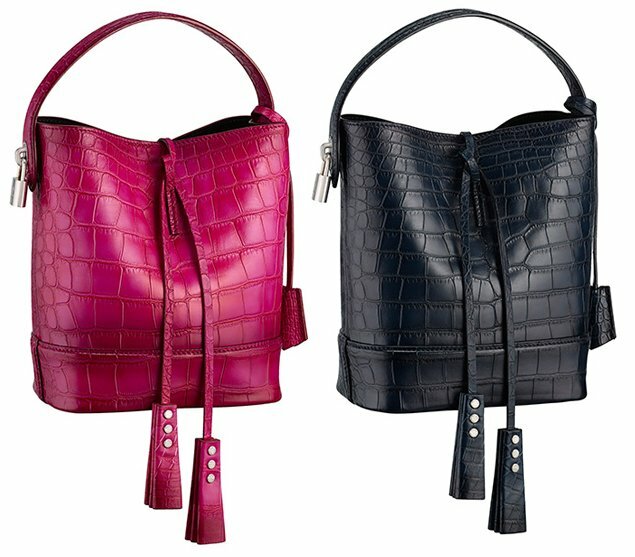 You can easily walk away with a brand-new Vivienne bag for $4,150 and flaunt it with your friends. 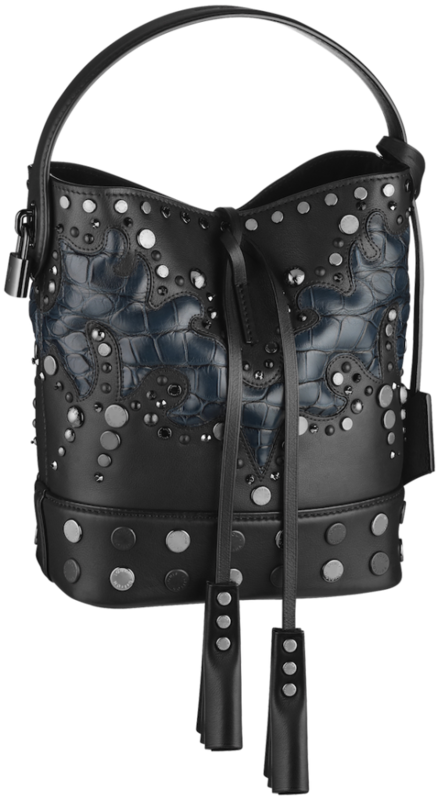 But the vivienne charm, though 10 times smaller in size, is priced at 3,550 GBP, which is roughly $5,600 USD. Before you click away, do know that it’s made from white gold. Perhaps a bit expensive, but when it’s a gift for someone special, it’s worth every penny. At Louis Vuitton e-store or boutique. 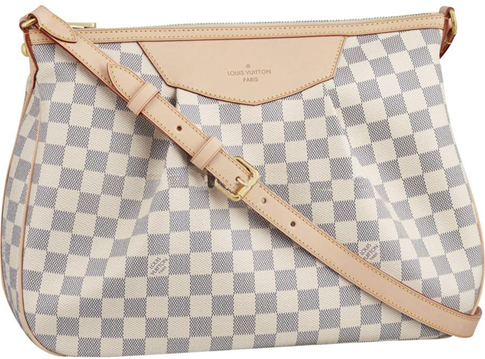 This Louis Vuitton Siracusa Bag is just too precious for words; its peach, gray and beige coloring are so soft and feminine and yet the pattern is so bold this bag can match all wardrobes. It is the perfect size to wear across your body or on the shoulder with the long shoulder strap that accompanies it, or worn as a handbag whilst going to the cocktail bar with the girls or on a hot date. 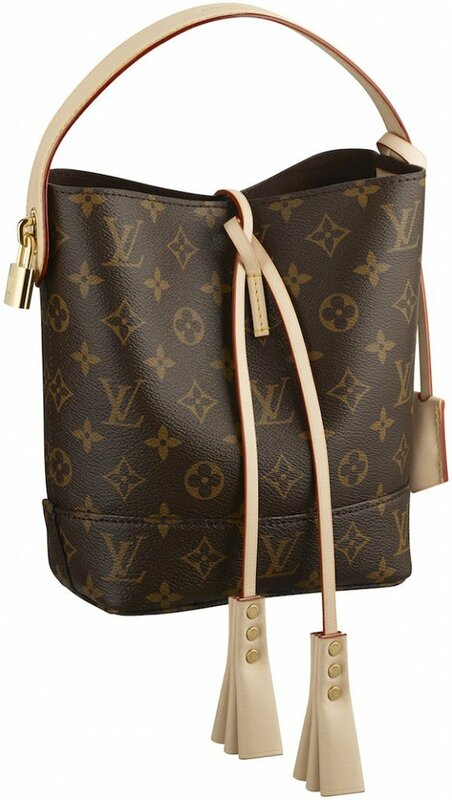 The Louis Vuitton Siracusa Bag is soft with slight pleating which makes it very graceful and will go perfectly with your peach or cream chiffon shirts and dresses. 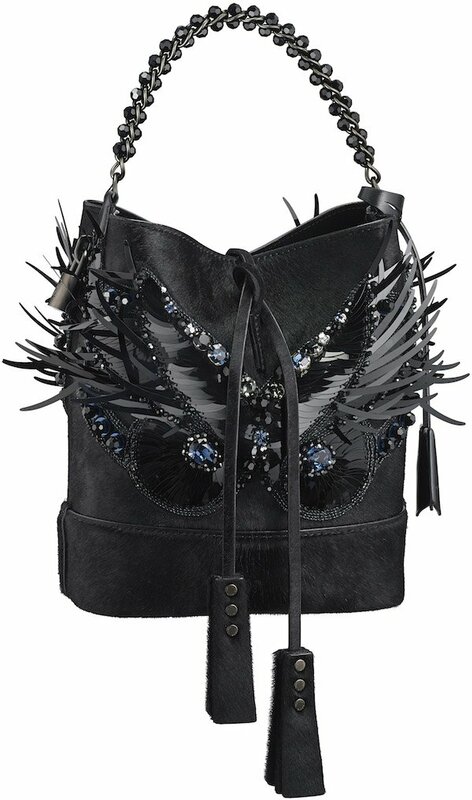 The fair coloring of the bag will stand out against darker colors and yet still compliment your outfit. 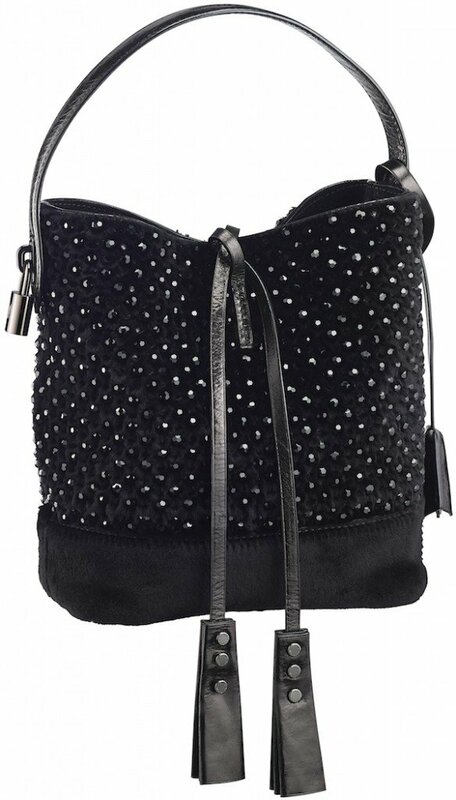 An all-round bag is every girls dream but this of course should never mean that you should own only one bag, that would be disastrous; but this bag is that bag that will go with everything in your wardrobe. It is not too big to take to work; it is not too small to take out shopping or on a trip with friends or family. If you are a business woman on the go or just like to read you magazines on the go then this bag even comes with an iPad pouch inside, this is quite frankly a fantastic idea as it keeps your beloved technology safe as well as handy. There is nothing worse than rooting around in a bag for something; it is not the most elegant stance to be caught in the street with. 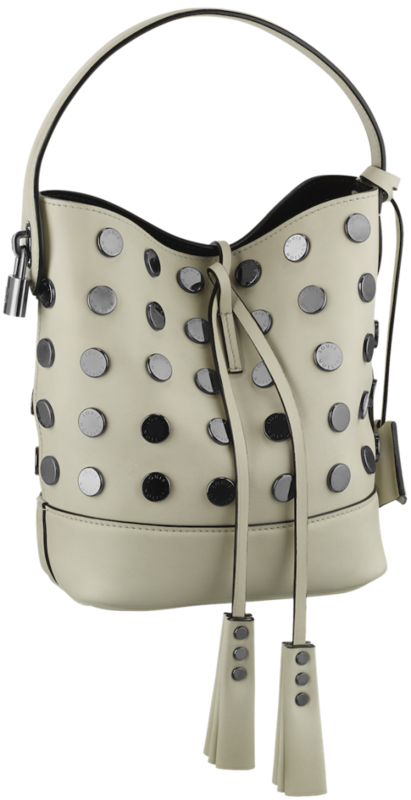 This delightful, fresh bag is a necessity in your wardrobe. 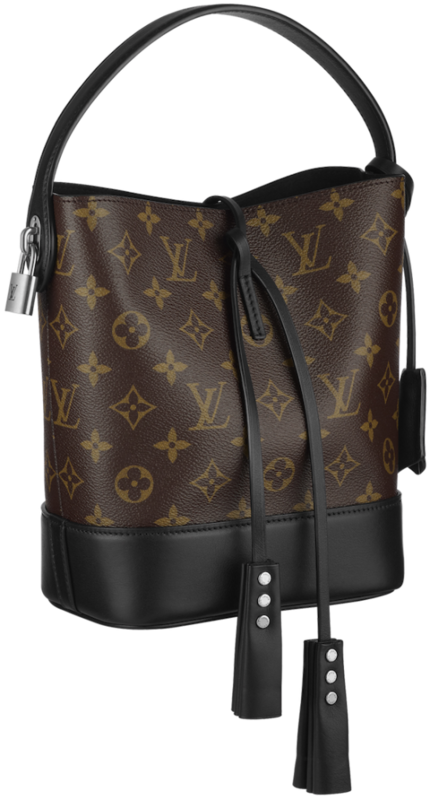 Available at Louis Vuitton online store. 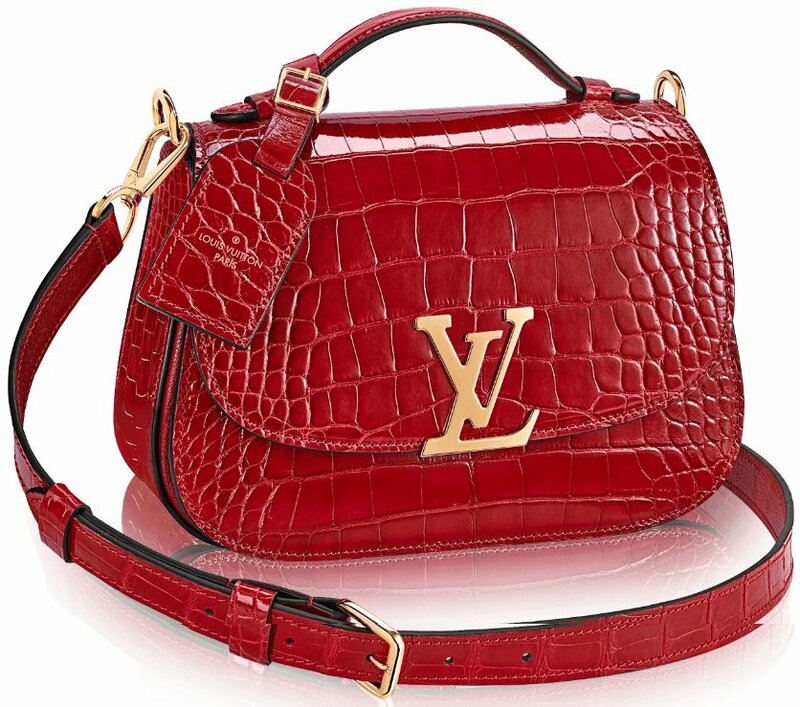 What you do you think about the Louis Vuitton Siracusa Bag? Subscribe to our newsletter and become a member. Isn’t Romeo’s love for Juliet amazing? Serene, yet passionate. Poetic, yet genuine. 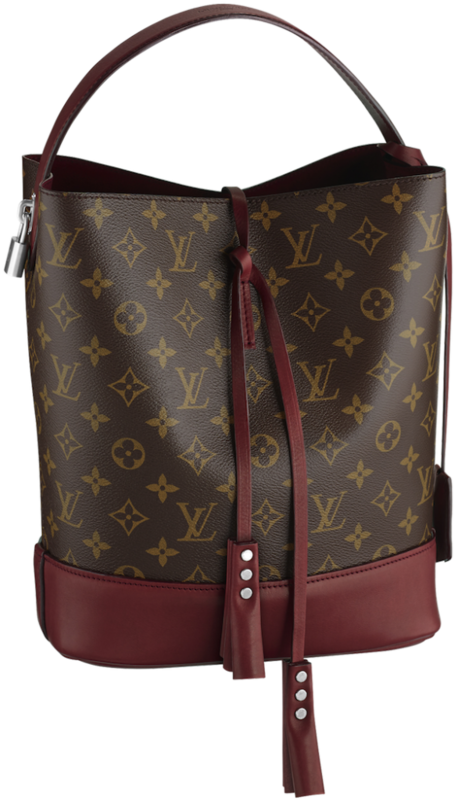 Really, it’s almost as emotional and simultaneously captivating as our utter adoration of the luxurious lambskin Louis Vuitton Antheia Hobo bag. 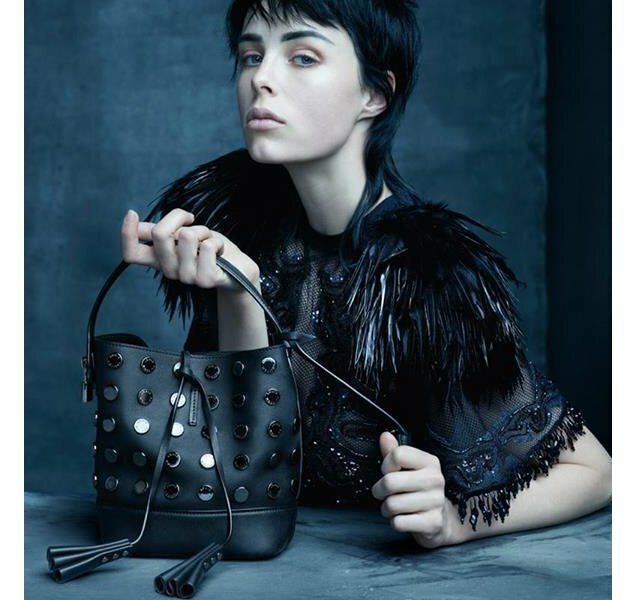 Subtle and romantic, the delicately embroidered and intricate Louis Vuitton Monogram is sewn into the lambskin, creating an embossed raised brocade print that shines in every single color with a unique charm that will surely become the modern definition of elegance (seriously, we are smitten). Ready to dazzle your world with its five color variations (pink, coral, chocolate, black, and olive), the undeniable luxury of the line is a wardrobe game changer. Don’t believe us? This enviable style has been spotted on certifiable style starlets such as Sienna Miller, Kate Hudson, Rachel Bilson, Jessica Biel, and Natalia Vodianova. 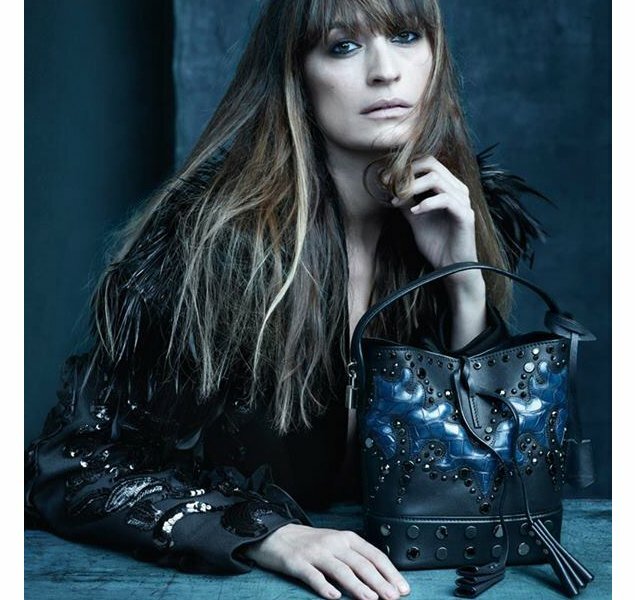 Honestly, if you still have a doubt as to the staggering beauty of the Louis Vuitton Antheia Hobo bag even when an incredible supermodel chooses it to house her bag of tricks (we’re actually taking bets on what is in Natalia’s purse; my money is on beautification rays of magic, keys to the most beautiful penthouse of our dreams, and a cellphone with Anna Wintour on speed dial), we’re just not sure what will convince you. Is it the deluxe silver brass hardware that shines with its antique finish? The silky soft microfiber lining that keeps all your goodies unscathed? The ever-practical magnetic closure for easy handling? Oh, who are we kidding? 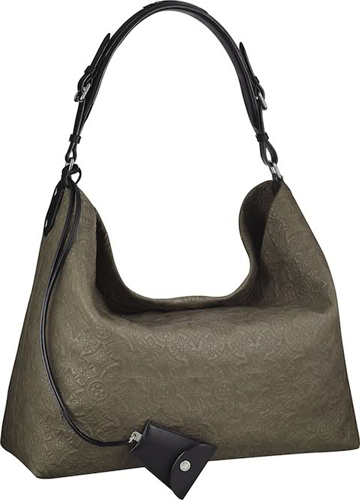 The Louis Vuitton Antheia Hobo is as perfect as it is classic.